by Thomas Filak, Data Specialists, Inc. 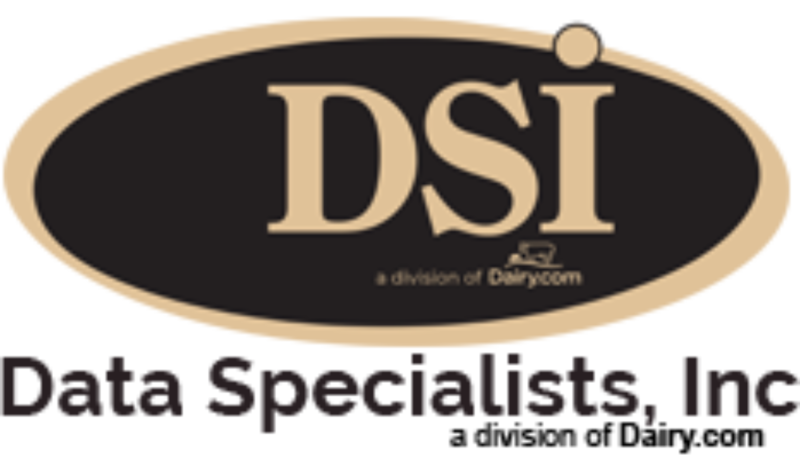 In previous articles, we’ve discussed some of the many complications with the dairy industry and the dairy industry. (Our popular Dairy ERP piece titled “Why traditional ERP doesn’t fit Dairy”.) The complications of dealing with milk in a computer system that is designed for more generic manufacturing are numerous. These systems often cannot account for components, they are not able to deal with delayed pricing, class pricing, liquid inventory, and some even have a hard time with random weighted items. Notice I have not mentioned the concept of federal order reporting and class utilization, either. Generic ERP systems often require work arounds or an enormous amount of custom programming to handle these instances. For more information on how to management your liquids/components throughout your plant, please contact Tom Filak at 262-723-5726.